Valmorel is a planned resort, founded by Jan Poot (1924-2018) in the 1970s and 80s and more or less pounded out of the snow. The French call this ‘une station intégrée’. 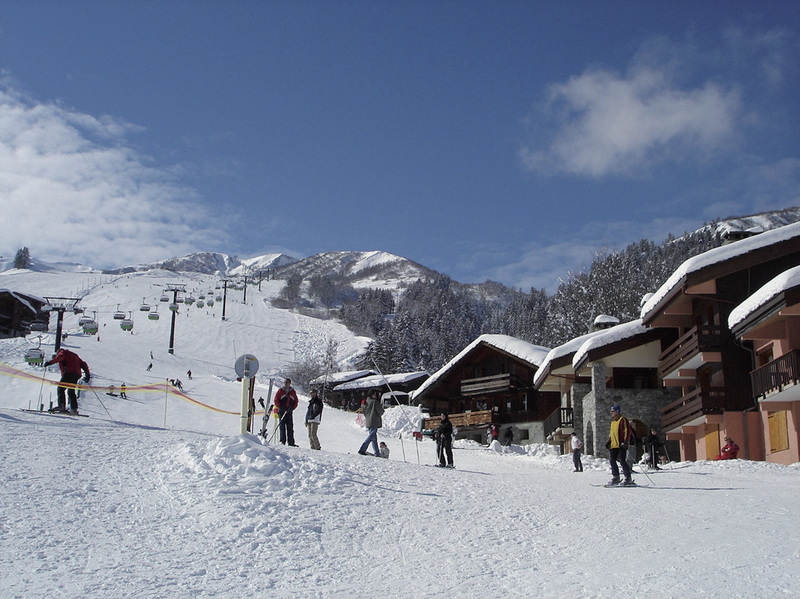 Valmorel earned recognition as a model ski resort by the French government and has won numerous awards for its unique set-up and ambience. 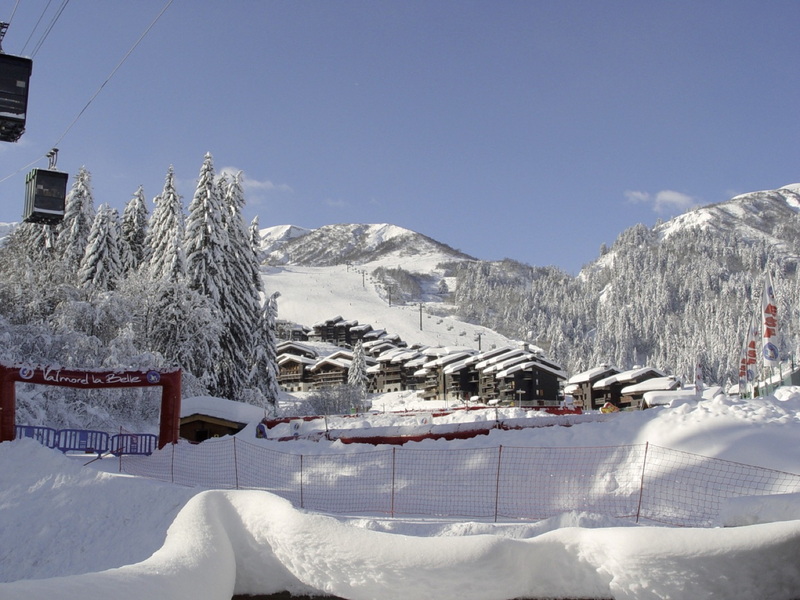 Valmorel has 18,000 beds spread over 5 new hameaux (hamlets). 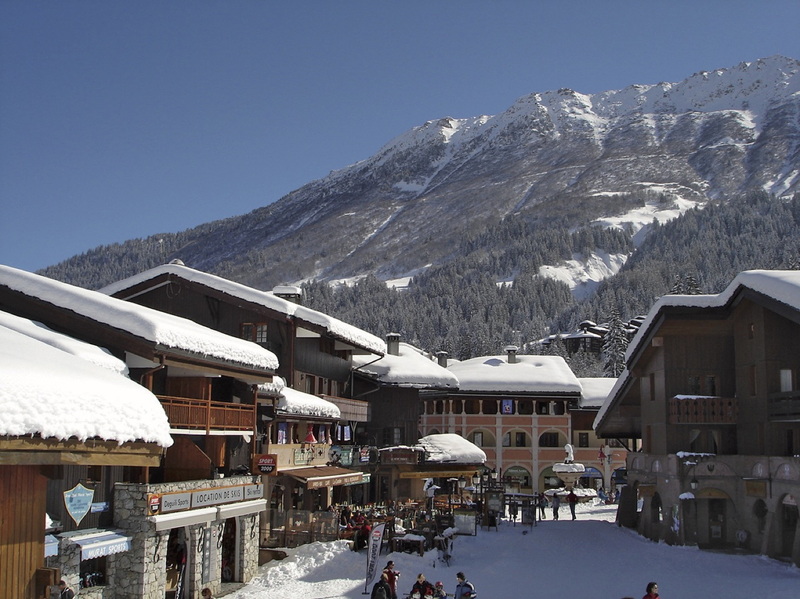 It is located in the French Alps in Savoie where famous resorts like Val d’Isere, Les Arcs, La Plagne, Courchevel, Meribel lie. 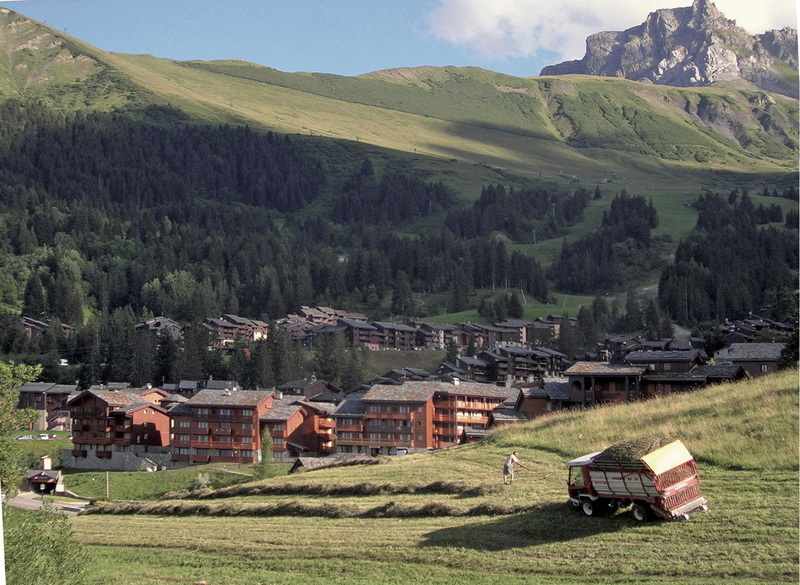 Both last resorts together form the largest ski area in the world to possess. 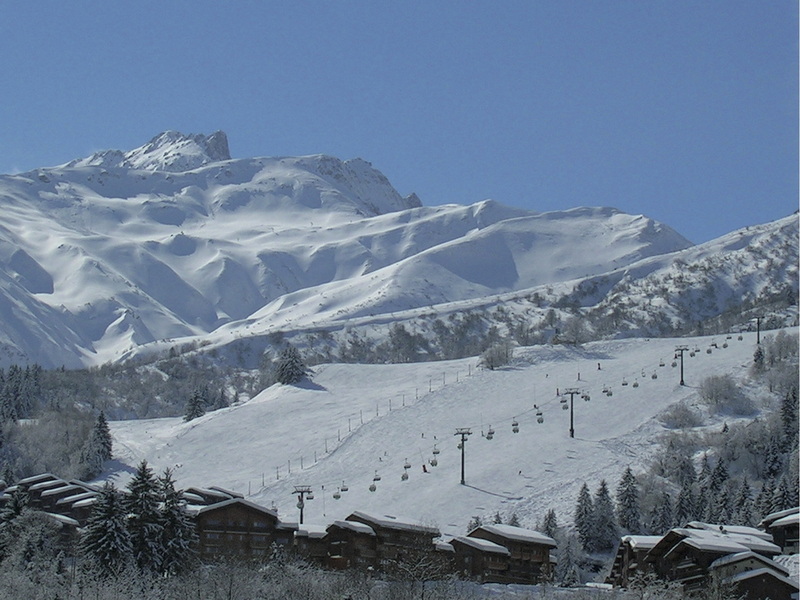 They also claim that within a week you can ski from the beginning to the end of Meribel Val d’Isere. 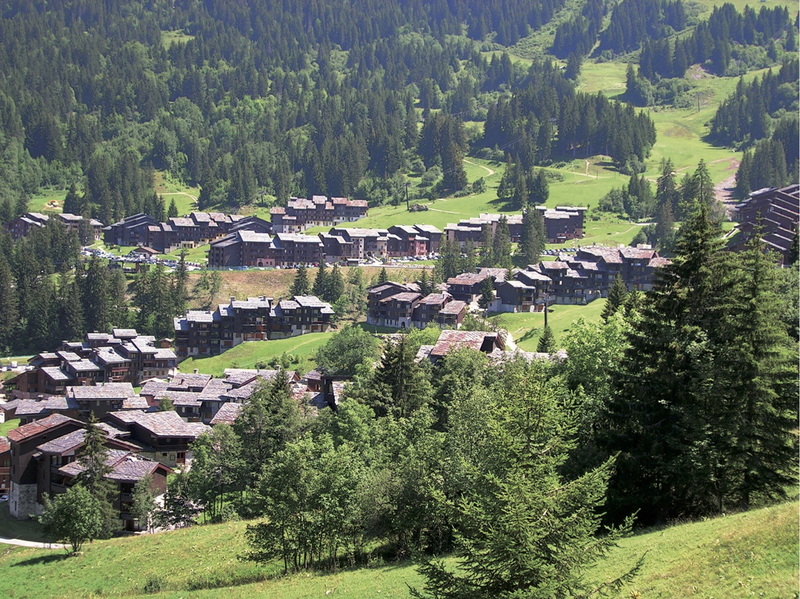 Courchevel 1850 is the most prestigious. 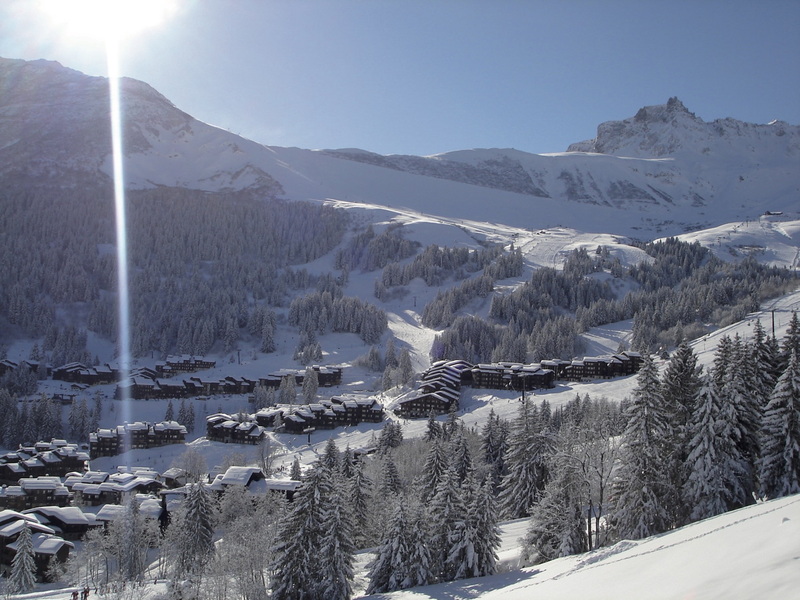 Many celebrities, including former President Giscard d’Estaing, have had a chalet in Valmorel. 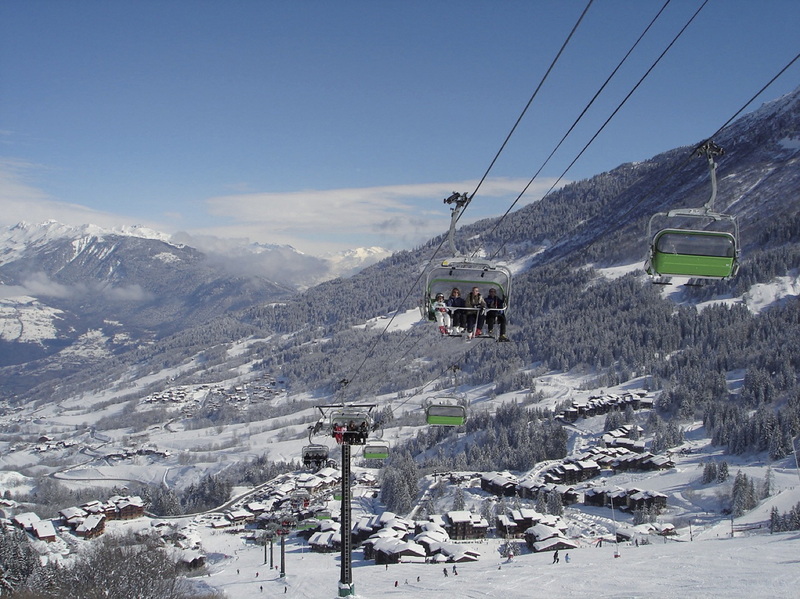 The lively ski resort of Valmorel has an equally dynamic website: www.valmorel.com.